21 Savage Picked Up by ICE on Superbowl Sunday - Hacking Law Practice, LLC. On Superbowl Sunday, the famous rapper, 21 Savage, was picked up by U.S. Immigration and Customs Enforcement while in Atlanta. 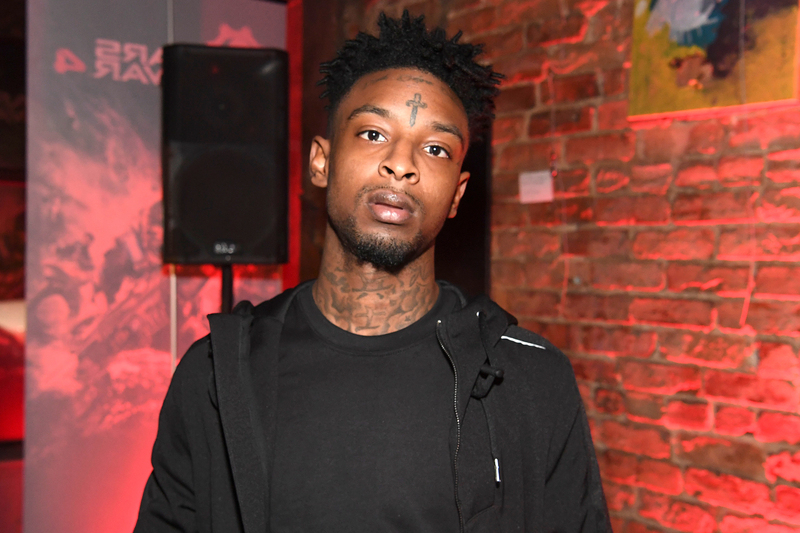 21 Savage, name at birth of She’yaa Bin Abraham-Joseph, was arrested by ICE because he is allegedly a citizen of the United Kingdom that came to the United States during his teenage years and has a felony drug conviction on his record. The arrest has ignited the music industry, many celebrities speaking out in support of 21 Savage and against his arrest. Some of the musicians who have spoken out in Savage’s support are Meek Mill, Cardi B, T.I., and Nicki Minaj. Jay-Z, issued a statement calling Savage’s arrest a “travesty” and hired an attorney to assist on Savage’s case. According to ICE spokesperson, Bryan Cox, 21 Savage was arrested during a “targeted operation.” ICE claims that Savage overstayed his United States visa after it expired in July of 2006. ICE says that Savage is currently in removal proceedings under federal immigration court. Savage’s lawyers argue that his arrest was due to lyrics in one of his songs that critiques family separation at the border.